Bajaj New 60000 Rs Car For those who want an affordable car. It is very important for us to know that what things are going on in the market, whether it is true or just a rumor. Explain that Bajaj presented the concept of this car in Delhi at the 2008 Auto Expo for the first time. 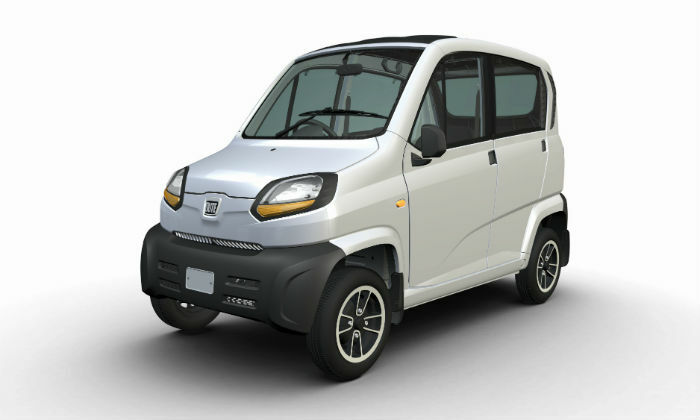 At that time it was estimated that Bajaj Qute will be launched in 2011-12 and its cost will be up to 1.3 lakh rupees. Another special thing about this car is its mileage because the news is that the car gives 35 km of mileage. Along with that, there was also talk of an automatic gearbox in the car. In September 2012, the company launched this car. The name of this car was RE60 at the time of launch, which was later changed to Bajaj Qute. The company gave the car the name of a cartridge by not calling it a car. 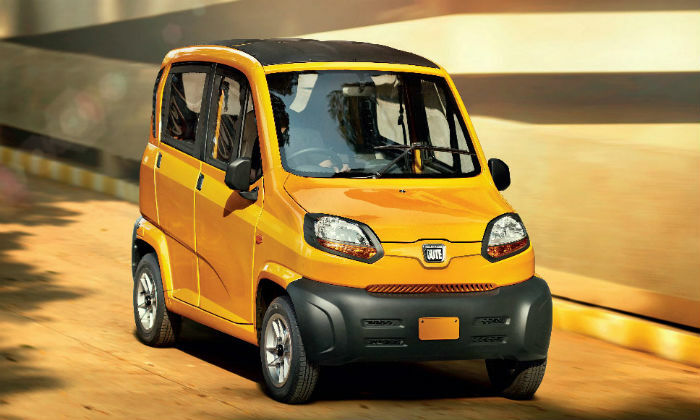 In Bajaj Qute you have a petrol engine of 216.6 cc, which is also CNG and LPG capable. This engine gives the car power of 13.2 PS The maximum speed of the car is 70 kmph. In the car, you get a gearbox with a speed of 5-speed units, just like a motorcycle. At the same time, the length of the car is 2,752 mm. 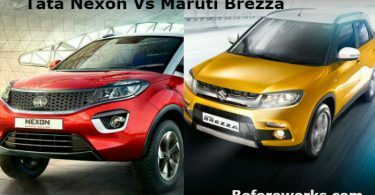 Say that there is a rumor in the market that the price of the car is 60 thousand rupees and its booking has started.